I know I’m not the only one who wishes they had longer lashes, but I hate the hassle of wearing falsies. Waiting for the glue to dry, making sure I applied them as close to my lash line as possible, re-positioning blah blah blah. It’s hard. I mean don’t get me wrong, falsies make a whole look come together on those SPECIAL OCCASIONS but don’t you want something that is more practical. I always thought these mascaras were BS, I figured what’s so dang special about a mascara that has ‘fiber lash’ in the title! Nothing! It’s just a regular mascara with a fancy title or so I thought. Let me tell you how my whole thought process was. I thought it was just going to be a normal tube of mascara that lengthened my eye lashes, much like any other lengthening mascara. 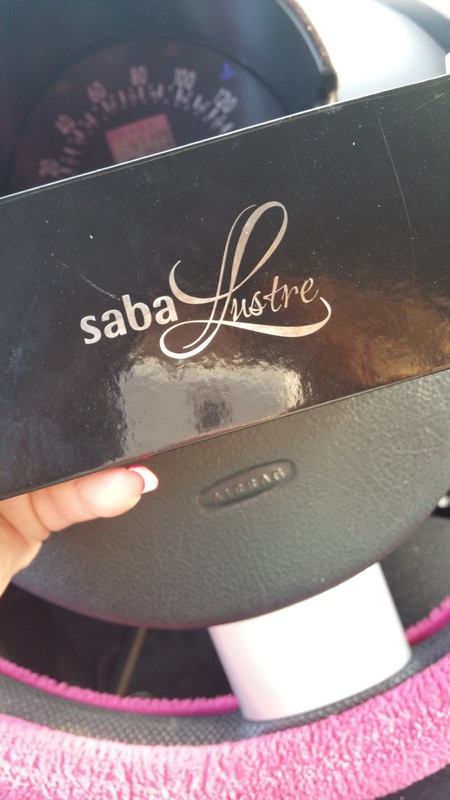 After Saba came out with the mascara, I became interested in them. I mean if a company I love has a product within the category I am trying to avoid, why not give it a try? So let me show you what this baby actually did. Here are my natural lashes, No mascara no nothing. You can see they are not very short, but I mean they could always be longer. The left eye has one coat of Saba 3D Fiber Lash Mascara. When I first started applying the mascara I thought it was like any other mascara, there wouldn’t be much difference. Apparently you can see how much longer my lashes are with the mascara. Okay okay, so how does it measure with a regular lengthening mascara? Well let me show you! HOW IS THIS MASCARA DIFFERENT FROM REGULAR LENGTHENING MASCARAS? Okay, to begin with, you don’t apply it the same way! There’s steps to this baby, so you know it’s serious! 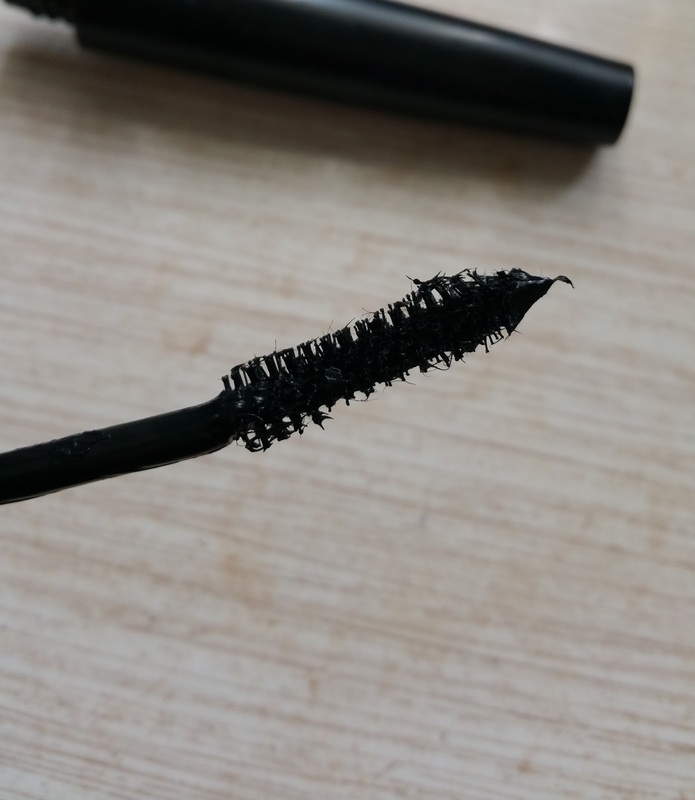 You still need a regular mascara to apply this one. Which I don’t like but I won’t complain about that since I do like the end result! The fibers that are in the name are a real thing! 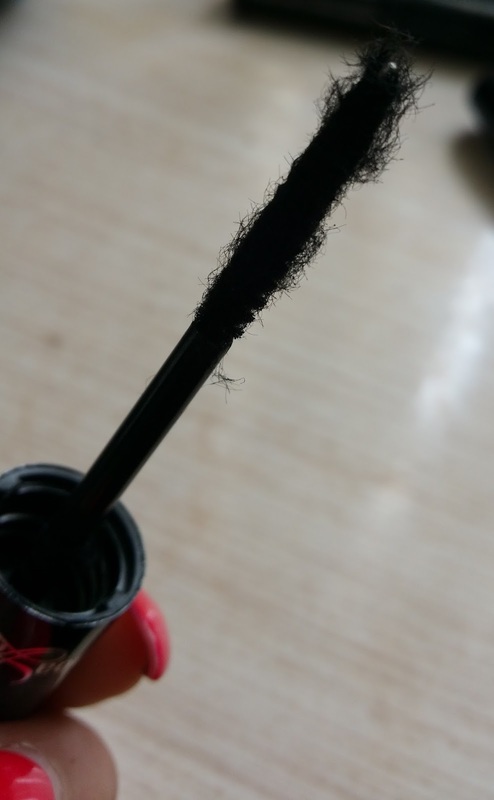 The second step is just applying your fibers which look much like baby fuzz balls on a mascara wand!! So here is what these steps look like! It can be another lengthening mascara or just any regular one. I would suggest another lengthening mascara for this step to help with optimum length. *I suggest you do one eye at a time, just in case. I found this is where the mascara gets extra wet, it is the main base for, step three, the fibers to hold on to. 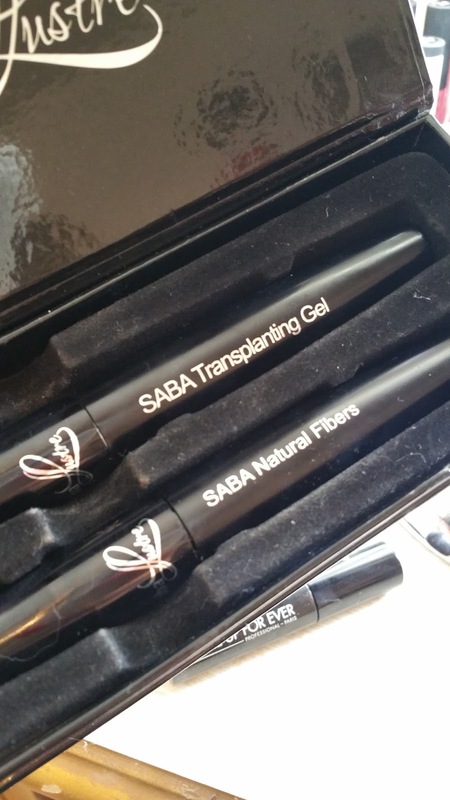 Apply the transplanting gel once again to seal in your fibers and help them blend easier with your lashes. This brings the whole process come together. In all honestly I love this mascara! I get the look of lash extensions without breaking the bank. This mascara will cost you $26, but it is totally worth it! I’ve been using it on those days I don’t want to wear make up but I want to look some what put together. This is my go to baby! *I was not endorsed by this company, I honestly love this company and want to share this product with you. I hope you all found this helpful!